Join Us April 25th in Winnipeg! 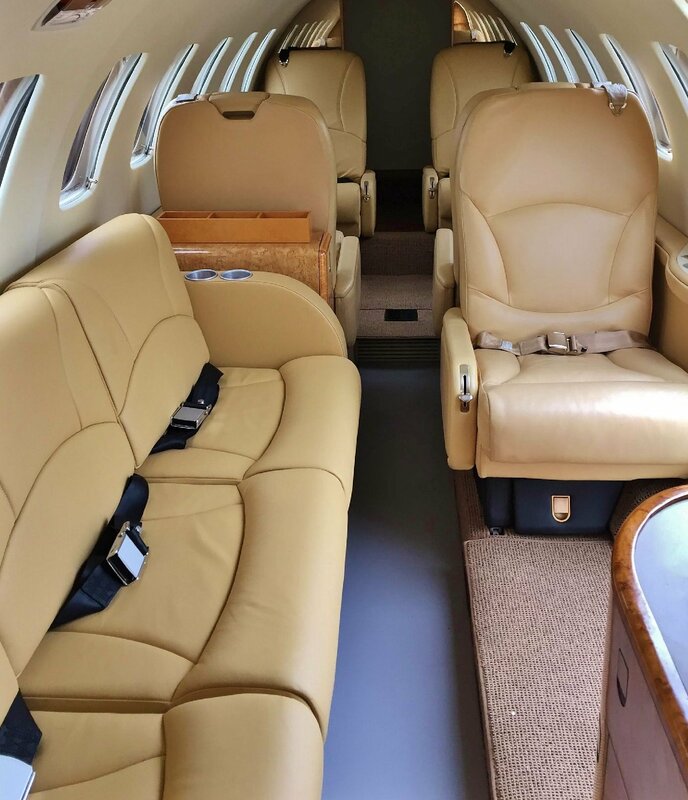 AvFab will be displaying our “AvFabulous” King Air 90 demonstrator aircraft at the 2019 King Air Summit in Winnipeg, Manitoba, April 25th, 2019. 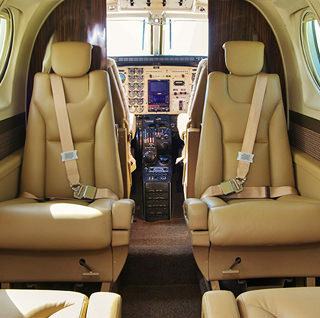 Transform your legacy King Air interior to look like a factory new KA 250! 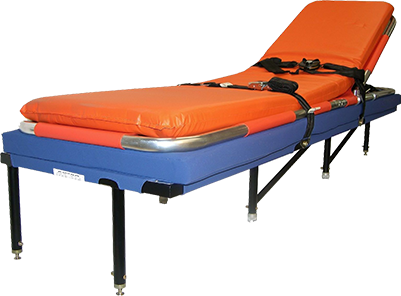 AvFab offers a comprehensive line of STC & EASA approved non-critical care medical stretchers and attendant seating used in aircraft the world over. 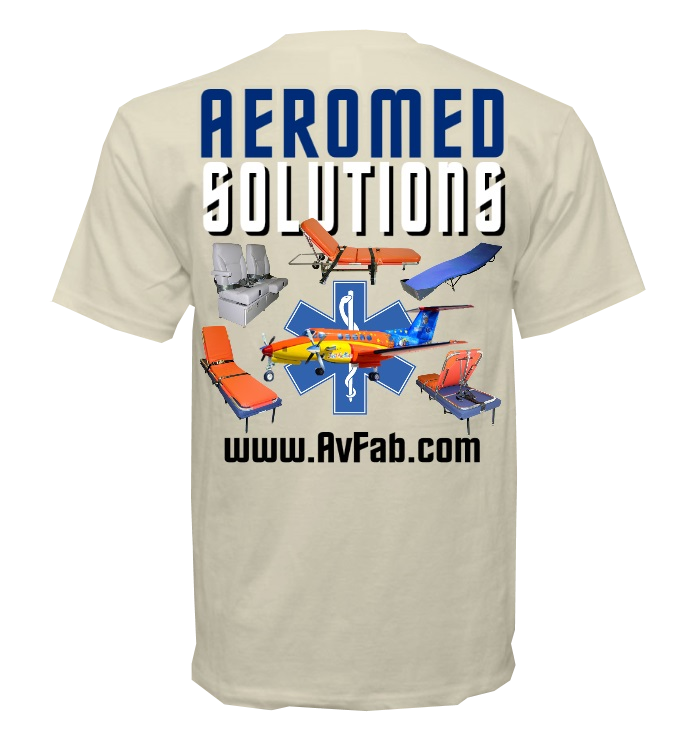 AvFab’s side-facing Divans open up your cabin! 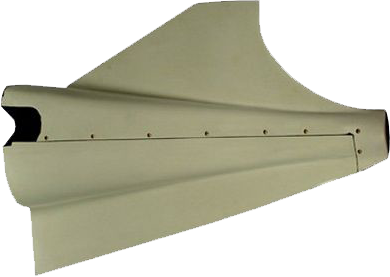 Available for Beechjet, King Air, Citation, Falcon Gulfstream and more! Special Missions ISR Operators Seat. 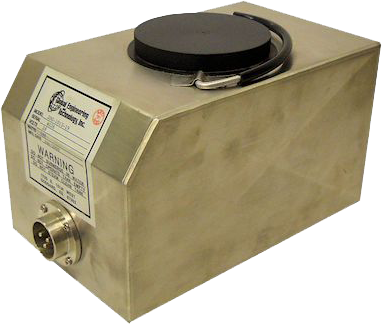 Same Warranty as New at a Fraction of the Cost! 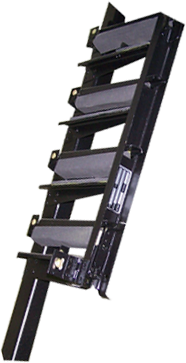 King Air Pleated Window Shades replace the Polarizers and keep you cool on the ramp! 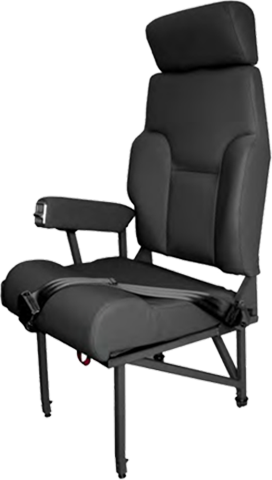 The Globetrotter GT seat is designed for maximum passenger comfort and durability in Executive and Commuter King Air floor plans. 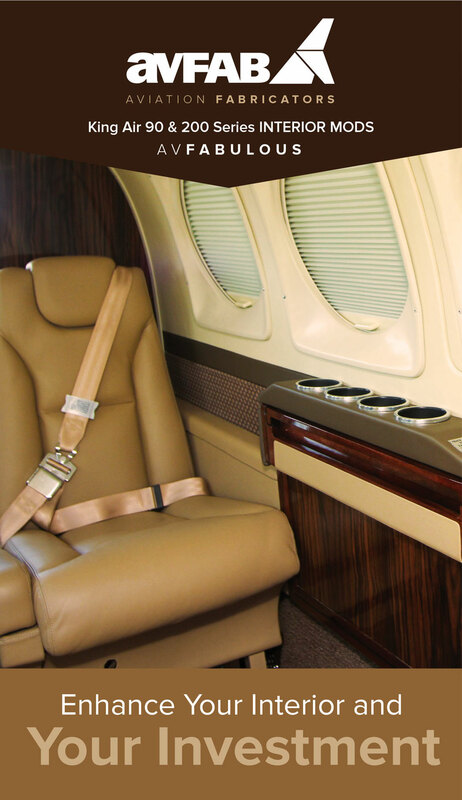 Upgrades allow you to enjoy your aircraft today and get maximum value for it tomorrow.